If you are internet surfer then you need fast connection speed, we have four strong network provider in Nigeria and they are all nice but we have some that are superb in term of the service they render. Airtel network is really nice if you have it coverage in your location, they have good browsing speed most especially with their 4G LTE network. 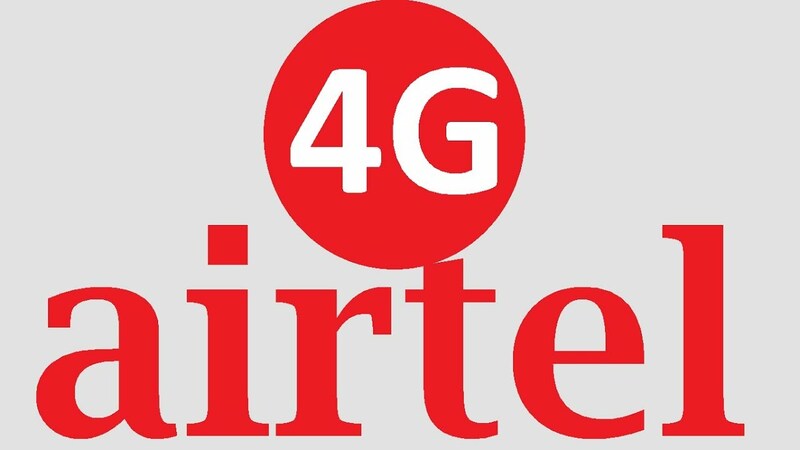 Have you tested Airtel 4G network? Airtel 4G offers you very high data speeds that enhances quality HDvideo Streaming, voice calls, online gaming and super-fast downloads. MTN network is good when you're looking for cheaper tariff charge instead of them sticking to what they know best but they didn't and many users have been complaining about their expensive data but have alternative for you. 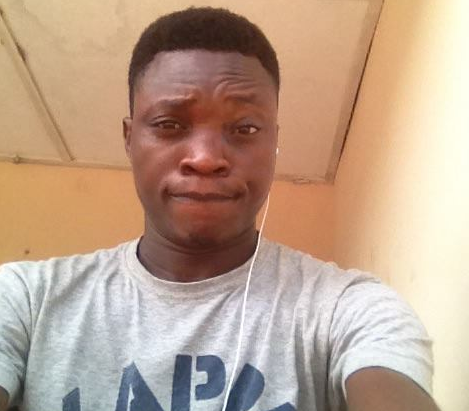 Glo is known to be grandmaster of data, yes! that was then though they were still proving to be considering their data allocation. Recently, talking about some months ago when you have 4GB for just N1,000 it was actually a nice experience but now everything has been regulated. 9mobile is also superb when it comes to high quality data speed, in fact if you have any stuff to download online try out 9mobile you'd going to have best experience. However, Airtel 4G network is cool depending on your location and it's very affordable. Simply visit an Airtel Store near you to get a new 4G SIM or Upgrade your SIM to 4G. Note: Make sure you check if you have 4G coverage before you opt-in so that you don't end up wasting your money. Airtel 4G is working perfect in Ibadan and many other cities like that, click here to see the full map.